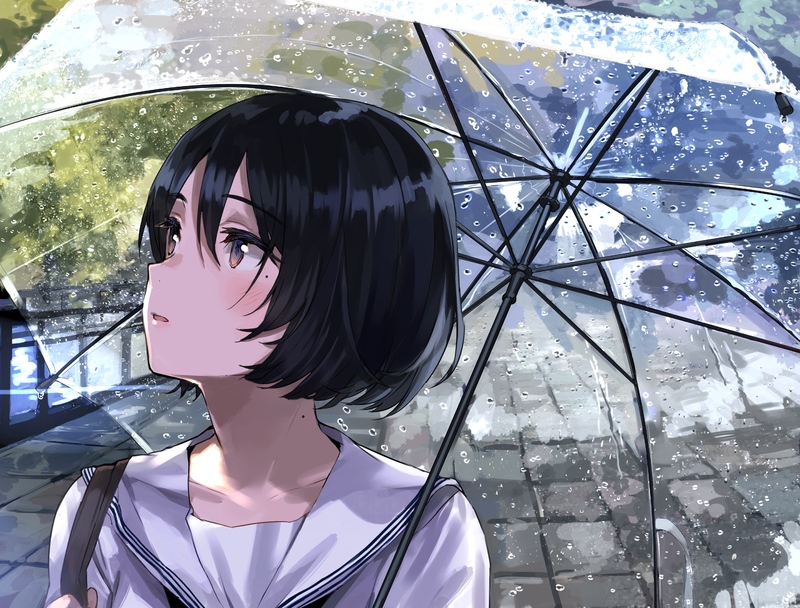 ☆ Rainy days ☆ – They never end. I’m praying for a safe and successful ONF fan meeting in Taiwan. May the members and fellow Fuses have a fun and memorable time. To the technical team and staff, I hope you won’t have a hard time. May everything go smoothly today and tomorrow. In Jesus’ mighty name I pray, amen. I happened to notice that immediately after I uploaded my first Seunghwan FMV, someone immediately unsubscribed from my YT channel. I didn’t really mind and I didn’t want to make anything out of it but this morning, I noticed that two likes from my dance cover video were removed. I wanted to re-watch it to help me decide whether I should participate in 1THE9’s dance cover contest. I wondered if those were fans who were disappointed that I started supporting someone else besides Yuto. That’s fine if that were the case. I imagined what if that 1 subscriber was actually Yuto who felt betrayed. Nah. I mean, what are the odds that he actually follows my channel and cares about who I like? Before I uploaded that FMV, I thought to myself that maybe Yuto will cry because I’ve been a loyal fan and that channel was full of content about him. Then suddenly the banner got changed to 1THE9 and an FMV of Seunghwan was uploaded. I kept telling myself “No way. I’m sure he knows how k-pop fans are usually multi fandom. He wouldn’t care.” I kept convincing myself that it was just my imagination. It’s more probable that it was a WM staff or something. While my heart ached a little at the thought that maybe it was him, I thought if only he knew that the only reason why I’m trying to “like someone else” is that I’m trying hard to stop myself from falling for him too deep. I don’t want to get my hopes up. That is my imagination talking playing some weird scenario in my head. I guess he will never know and he probably doesn’t care. And I will never know too. I think the strategy to divide my affection to two artists in order to diminish my attachment to one is working. The desire to check for updates and the hype I used to have with Yuto’s every update has started to cool off. I also noticed that the degree of liking I have for both of them is just slightly above normal now. It made me think about love and relationships in general. I don’t think it’s humanely possible to genuinely love more than one person romantically at the same time. It’s either you like one of them more or you actually don’t love any of them at all. Like the verse says (although in a different context) “No one can serve two masters. Either you will hate the one and love the other, or you will be devoted to the one and despise the other. ” (Matthew 6:24 a,b). It’s ironic because as a Christian who has received God’s love and forgiveness countless times, I don’t believe in second (or more) chances when it involves infidelity. There are no ‘mistakes’. Infidelity reflects the state of ‘love’ that person has for you. If someone is unfaithful to you, I believe that person doesn’t love you and you don’t deserve that. Period. That is my personal opinion and I’m not saying that it applies to other people. This is why God is amazing how he can patiently wait on undeserving people like us. All rights to video clips and music belong to respective agencies. I simply compiled my favorite clips of Seunghwan. I can’t believe I missed Season 2 when Sean Lew and Kaycee Rice were in it. I’ll get to that later. For now, I’m starting my favorite dance compilation for Season 3.